During this time, Prince and I often had long conversations about the music industry at his Paisley Park Studio. One time he described a fairly standard contracting situation, in which a musician signs a multi-million­-dollar deal with a record label, but it’s got clauses that make all the payments contingent on specific numbers of album sales. Prince was always changing things up — that was one of his signatures. And each year, we changed our approach to the NPG Music Club. Sometimes we distributed downloads, other times we sent CDs directly to members. Finally, we settled on the Musicology Download Store, the only place where you could download Prince’s independent catalog. During this time, we also attracted an amazing community of club members, many of whom got the best seats on his One Nite Alone and Musicology concert tours, as well as access to sound checks, press conferences, and week­long summer celebrations at Paisley Park. This direct connection between the fans and an artist on Prince’s level didn’t exist before the NPG Music Club. There was no Twitter, Facebook or even YouTube. 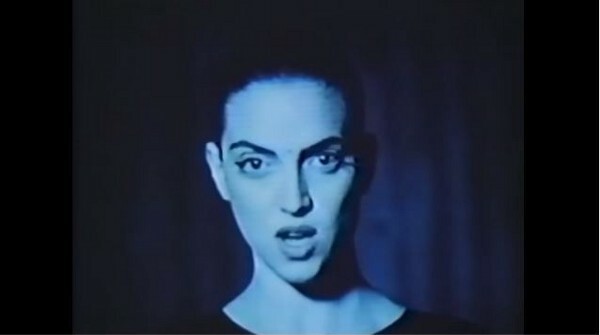 At the time, he saw direct Internet distribution as a model for all artists. He would tell me, if you could build your own music club, why would you need to pay anyone else a share and give away all your fans’ information? Why not do it all yourself — downloads, concert tickets, streaming concert events, and even a hub for emerging artists?  He was leading the way to a new artist-­owned music business. 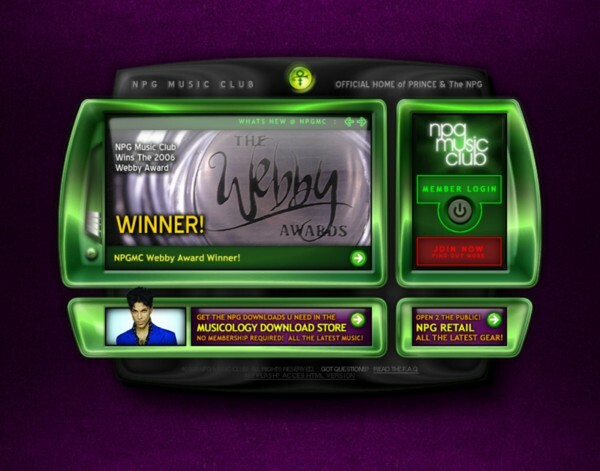 As a result of this work, Prince received a well-deserved Webby Lifetime Achievement Award in 2006; the award cites how he “forever altered the landscape of online musical distribution” and “reshaped the relationship between artist and fan.” The NPG Music Club also received its own Webby Award that year for Best Celebrity/Fan Site, and when I accepted the award, it felt like a real validation. 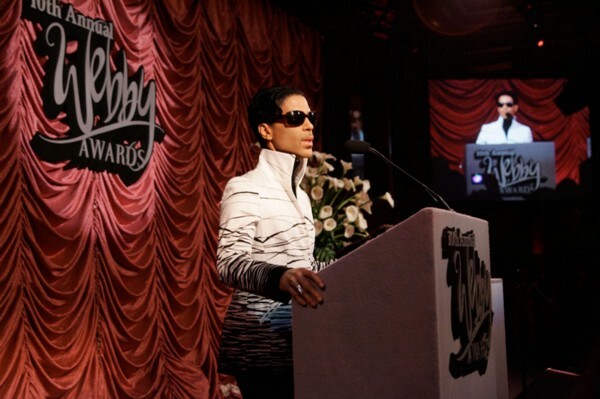 But after the awards, Prince again felt the need to change things up. He believed the club had proven itself a legitimate business model, and once we won the Webby, it was a good time to go out on a high note. I had a lot of mixed feelings about this. We had done so much; I didn’t want to see it end. But as I said, Prince liked change. So after a lot of back and forth with him, I had to accept the decision and move on. The NPG Music Club doesn’t always get the acknowledgement it deserves in the never­ending debate. But for a moment in time, we had something special no one had ever seen before — and something prescient, that predicted some of the questions about online distribution and artist agency that would come later. Over the past few years, Prince warmed up to the Internet again: He used Twitter as his preferred communication tool, and threw his full catalog in with Tidal. I never heard this directly from Prince, but I believe he saw Tidal as the next evolution of what the NPG Music Club could have been: an artist-­owned distribution channel that could release his music as fast as he could make it and pay the artists involved a fair rate. 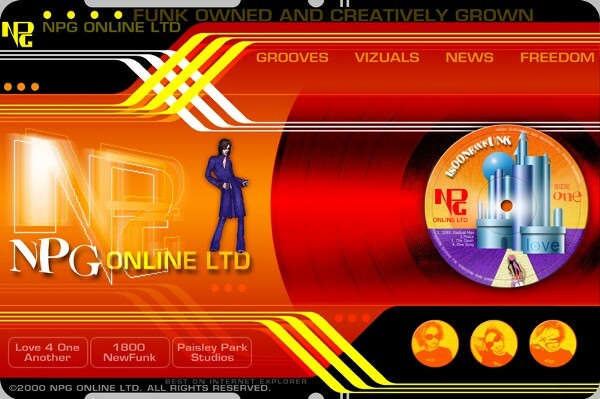 10 Year Anniversary of Prince’s 3121 — Designing my favorite album cover.